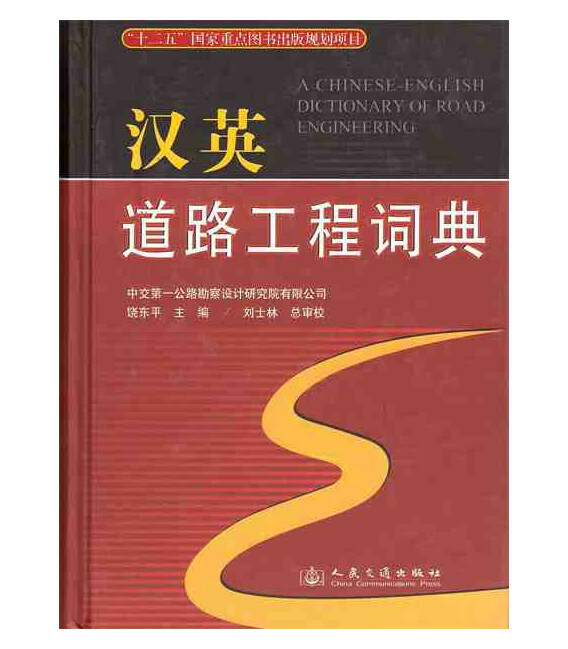 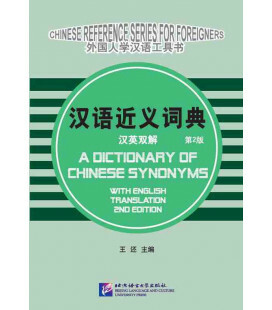 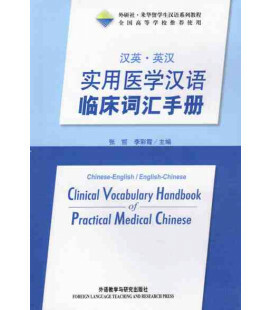 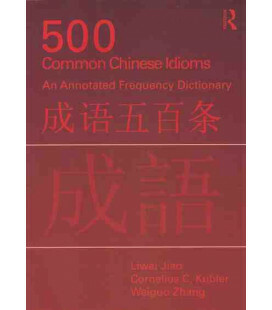 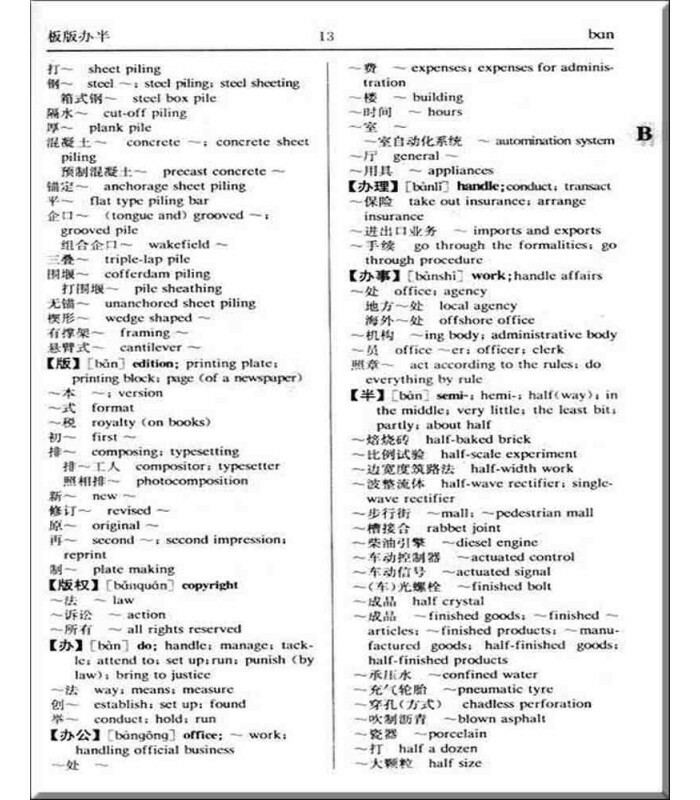 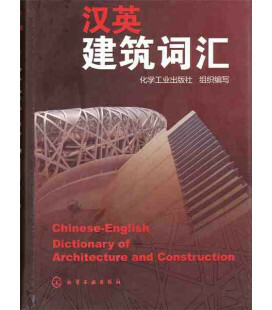 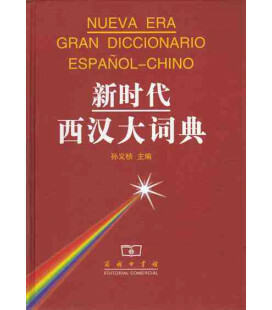 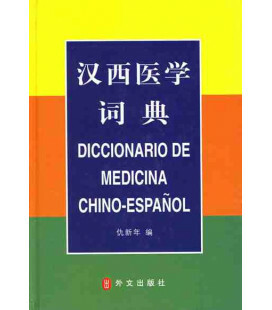 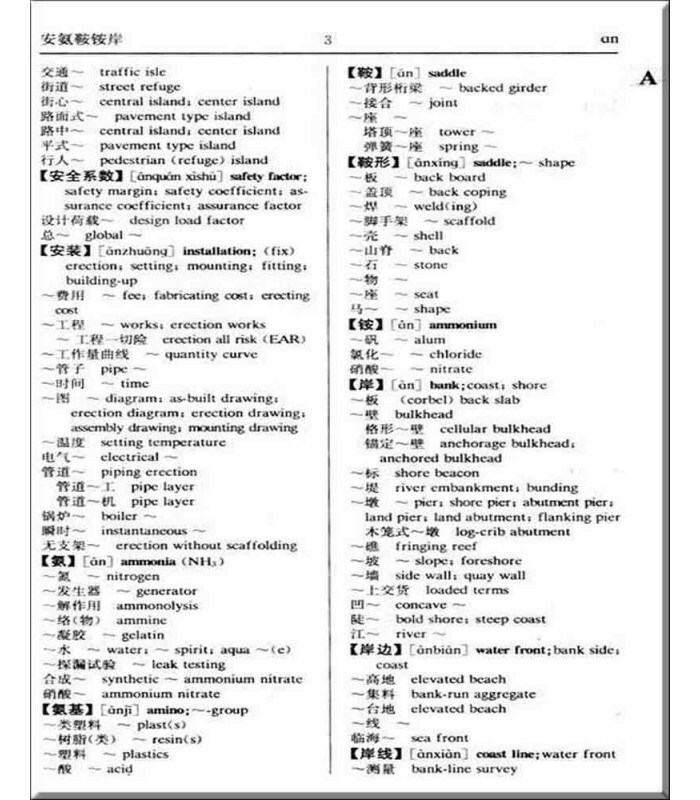 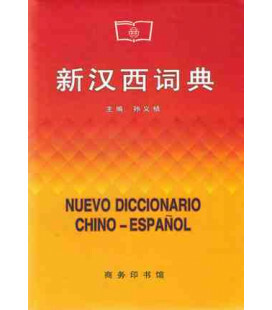 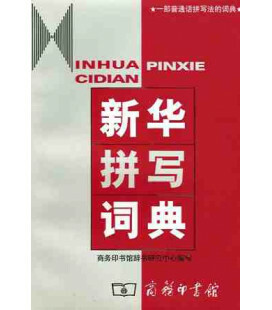 This bilingual dictionary (Chinese-English) is arranged in Chinese phonetic and alphabetic order and contains more than 100000 Chinese entries with about 130000 English equivalents. 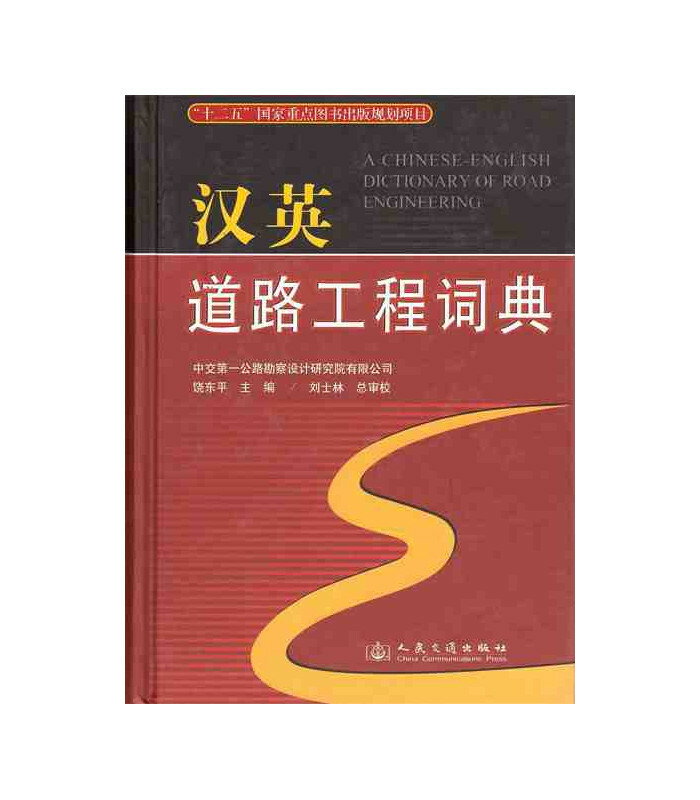 It is compiled mainly for people specializing in road engineering and project management. 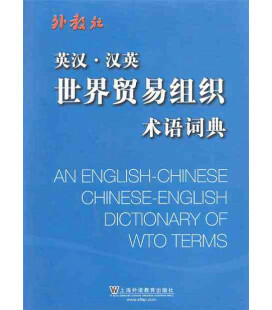 It will be useful for people for engage in project consulting, scientific research, design, construction, supervision, contract, information exchange, invitation for commerce and foreign trade in the fields concerned. 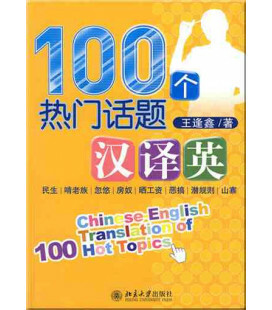 Interested teachers, students and foreigners of similar discipline will find use for it.